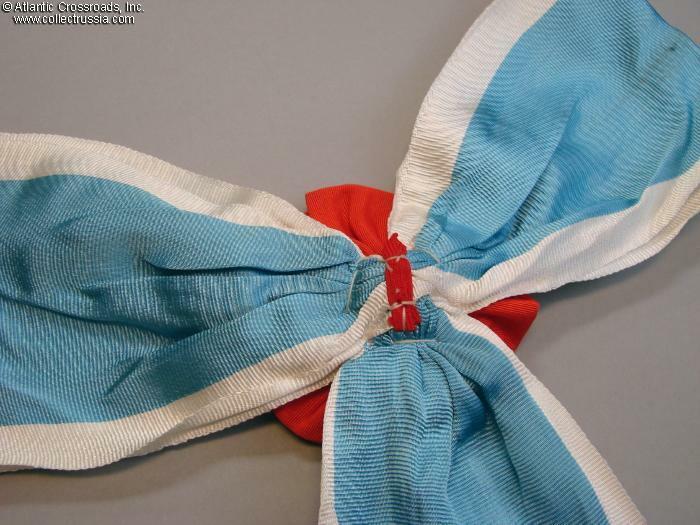 Order of Bogdan Khmelnitsky, 2nd Class streamers to indicate the award to a military unit, circa 1960s-80s. 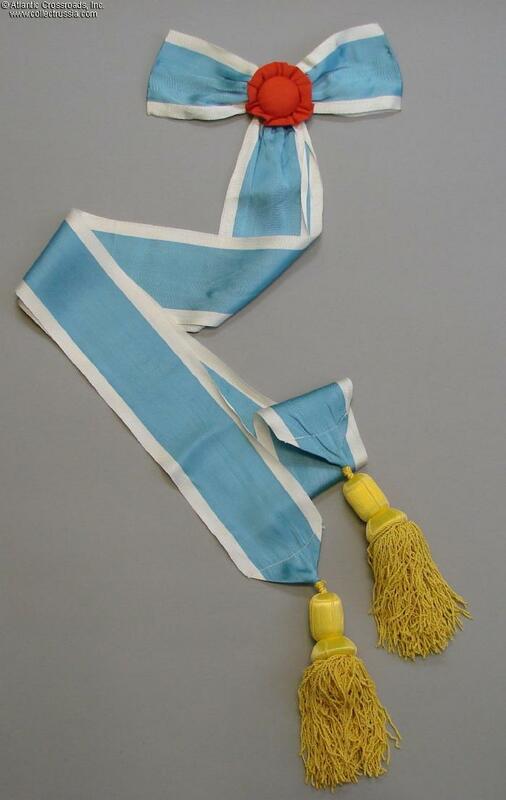 Order of Bogdan Khmelnitsky, 2nd Class streamers to indicate the award to a military unit, circa 1960s-80s. 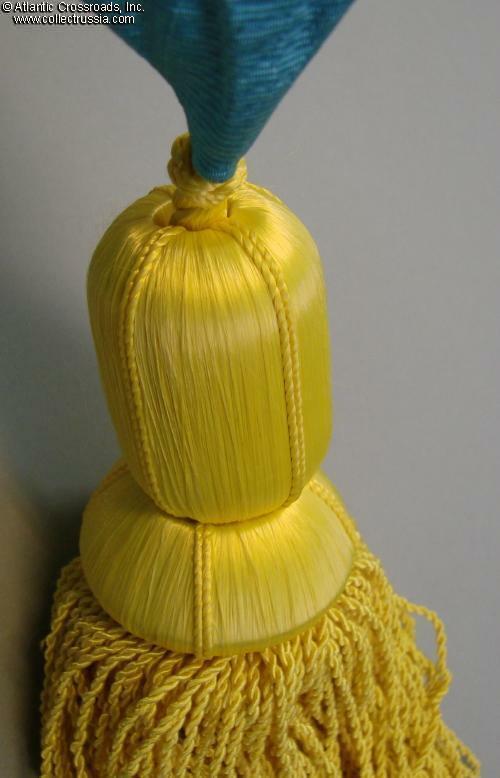 In nice silk moiré fabric with gold tassels. 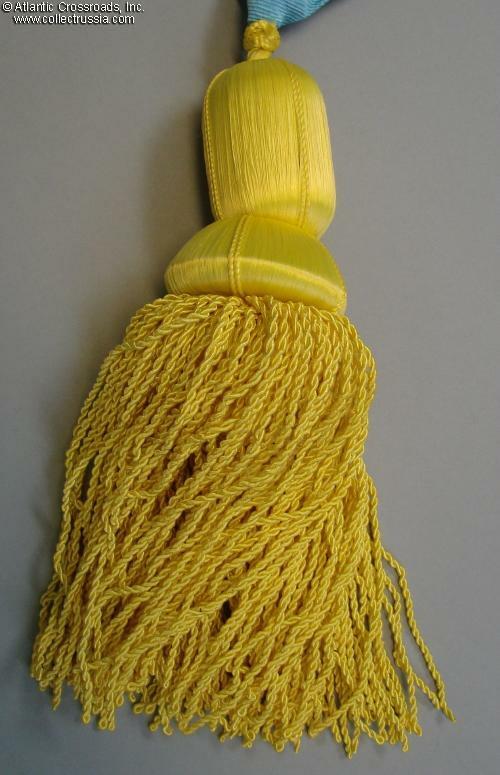 The gold tassels are of fine quality. 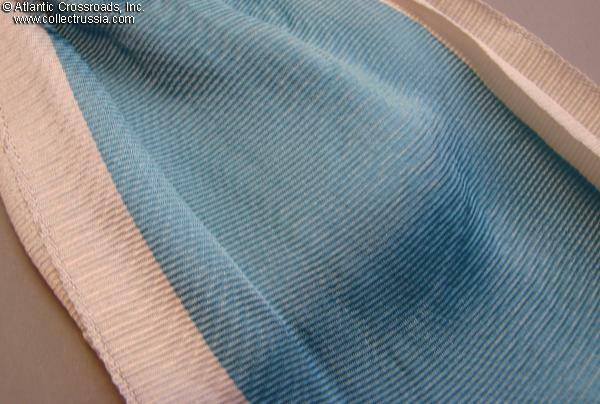 Excellent condition with storage age only. 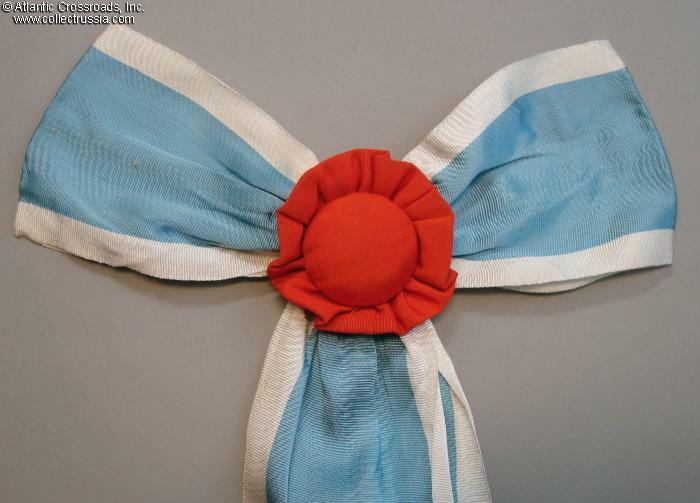 Streamer sets like these were carried on unit flags by many of the same soldiers who had earned the awards during WW 2. There were 850 Soviet military units in total awarded with an Order of Bogdan Khmelnitsky, 2nd cl.